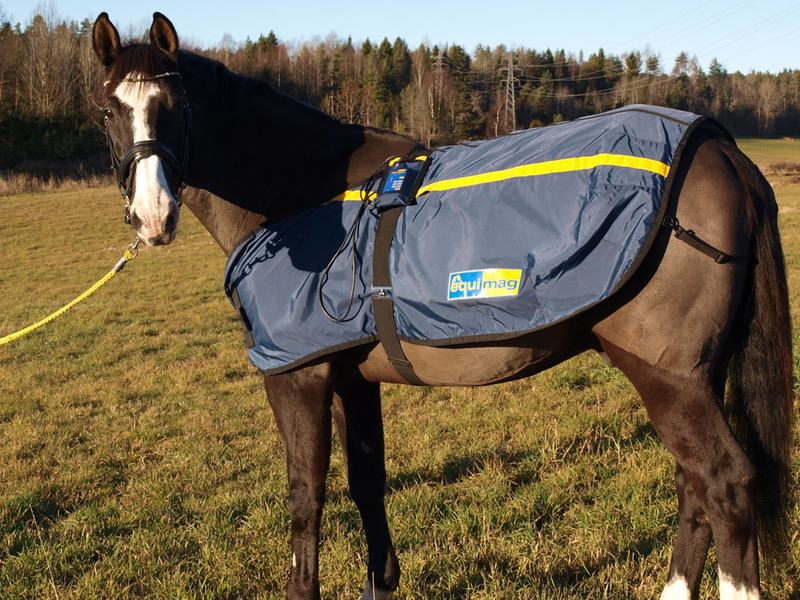 The Basic blanket is a high quality all round blanket for individual, professional and veterinarian use. 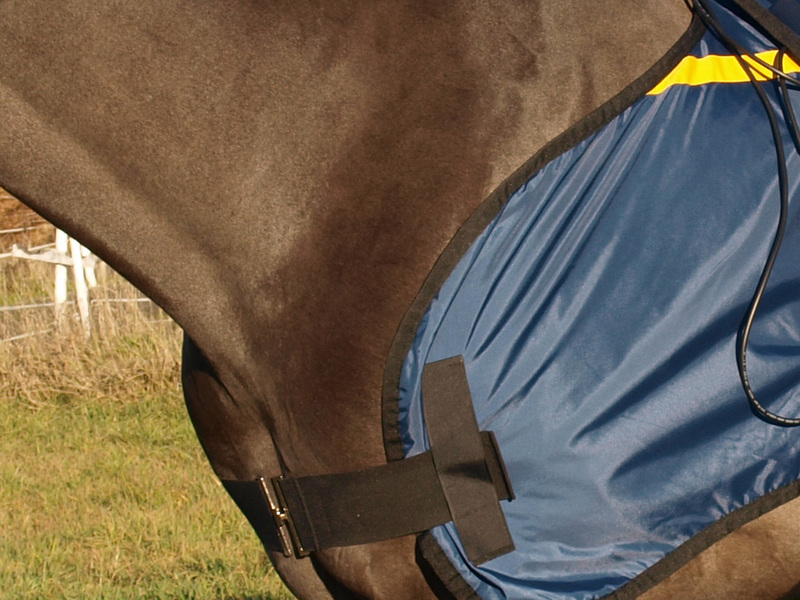 The Basic blanket is easily adjustable to fit different sized horses. Cotton inside makes it comfortable for the horse to wear. We recommend the Basic blanket for individual, professional and veterinarian use. Also available in an XXL size (175x75cm) for bigger horses. 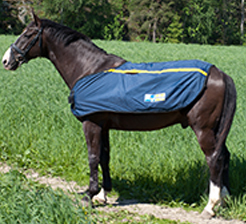 The Basic blanket is a part of the Basic set from Equimag. However it can also be purchased on its own to supplement existing Equimag products. 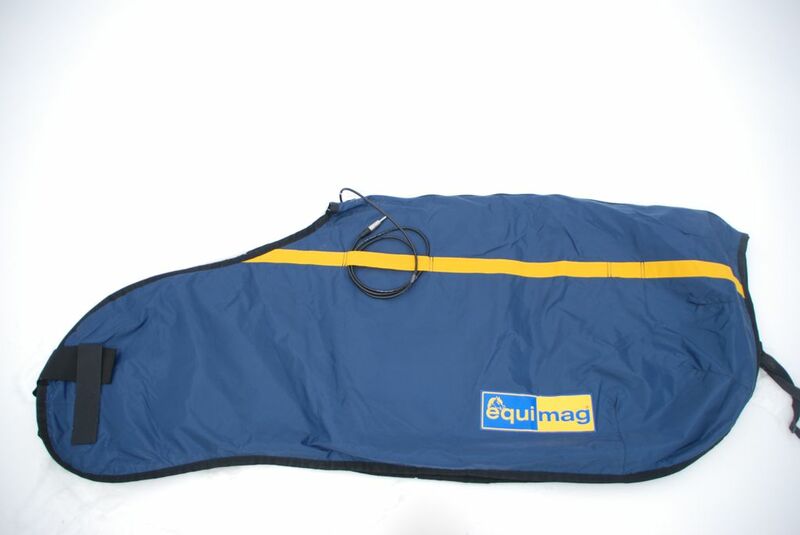 Please note that an Equimag 2 Control Unit is needed for using the Basic blanket.